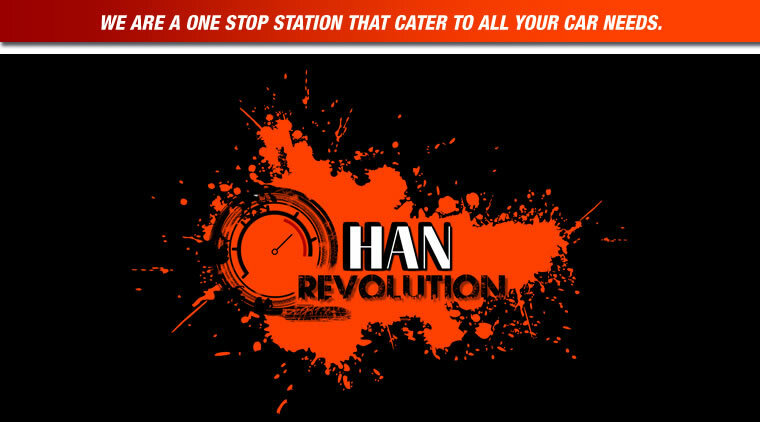 Han Revolution is founded in 2007, started off as a freelance providing car modification needs to consumers. 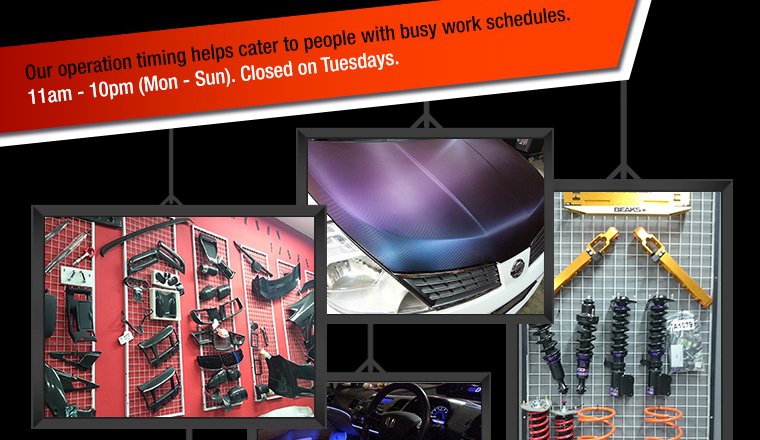 It all started off with passion just like many other car enthusiasts out there. They promised to deliver quality products and workmanship at an affordable price. 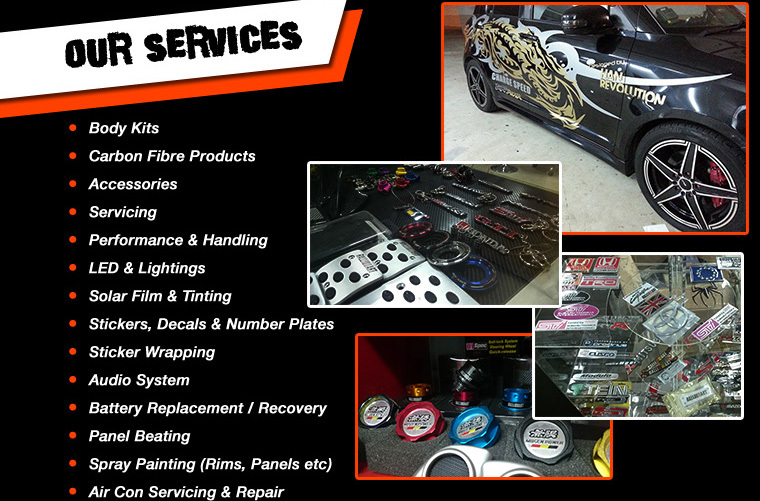 They have been and are confident to continue to provide excellent services with cost saving measures. 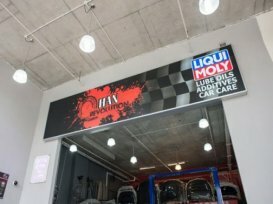 With its skilled and knowledgeable technicians, Han Revolution is well-equipped to satisfy all your air-con servicing needs. Was looking out for a shop for affordable sound proofing when i came across Han Revo. Quoted a affordable price, proceed to do on the same day.